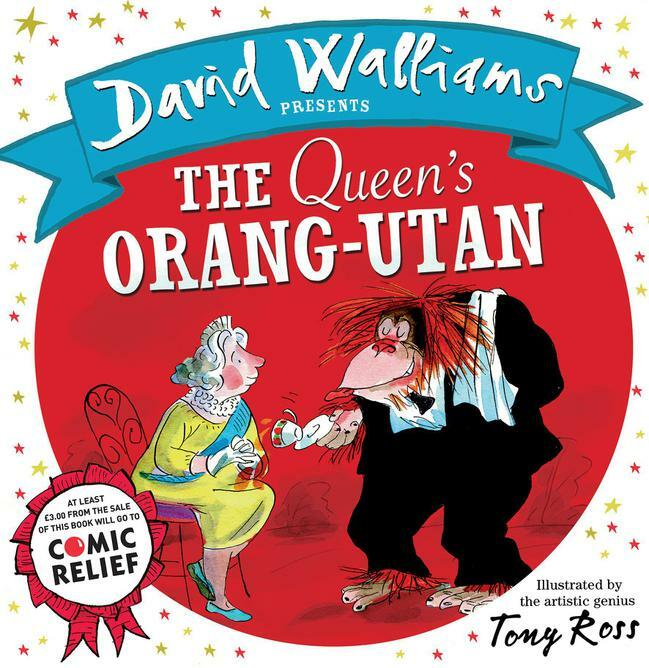 Year 3 are now excited to learn this Warning Story by David Walliams with our brilliant Talk for Writing actions! 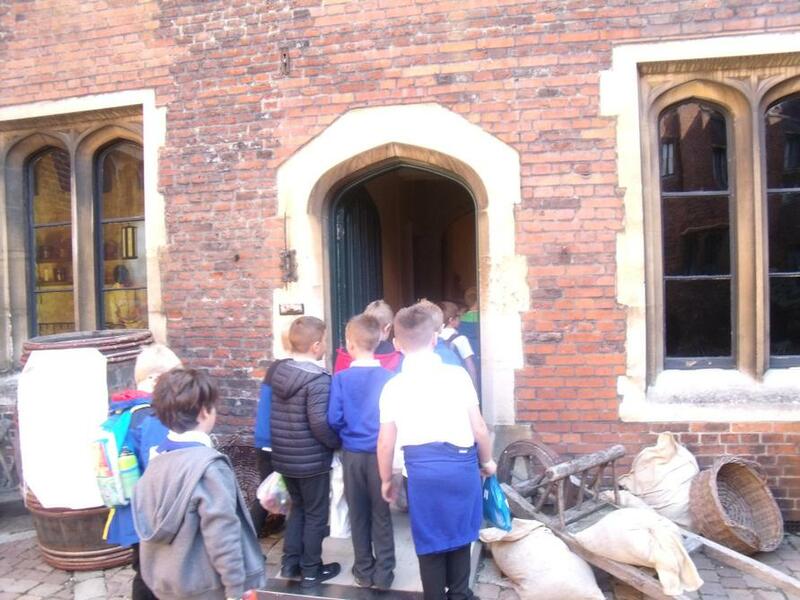 Year 3's Historical Adventure to... Hampton Court Palace! 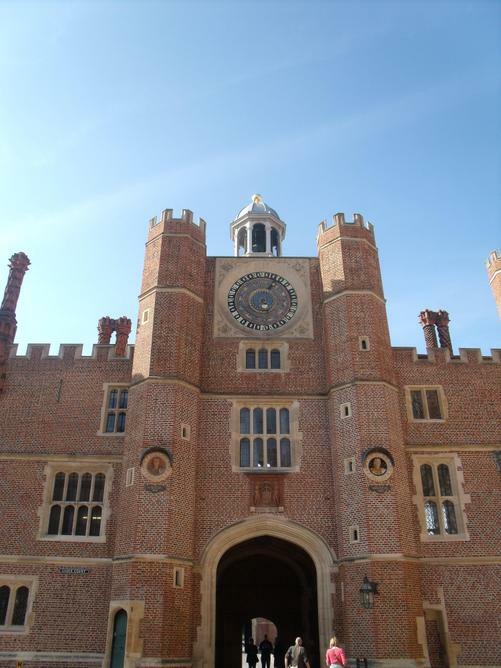 Our History adventures took Year 3 to Hampton Court Palace and we explored a beautiful, authentic Tudor palace! 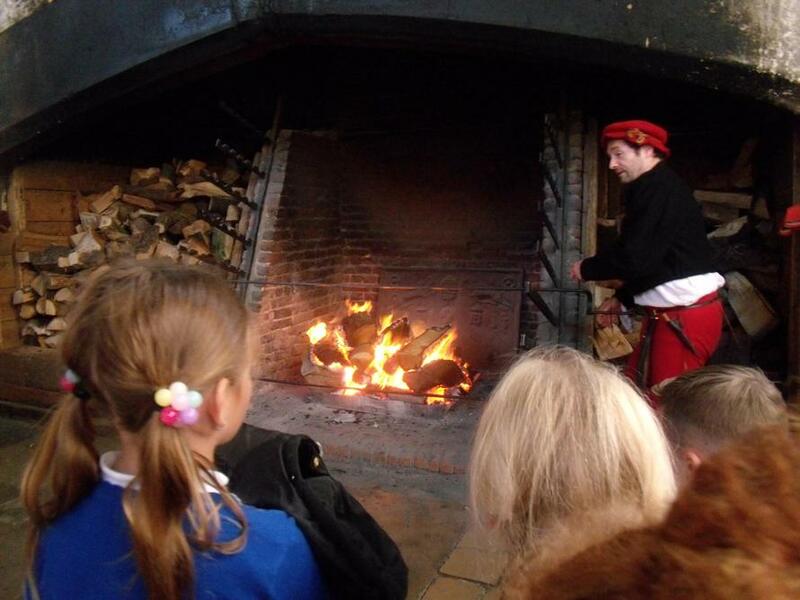 All the children learnt lots of amazing facts and experienced a real-life working Tudor kitchen. Brilliant behaviour was displayed by all children and all the staff were very proud! 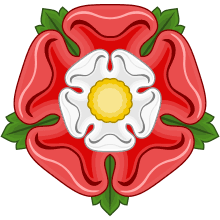 Year 3 have experienced a spot of time-travelling for the start of the school year, beginning in 1485 with the iconic Battle of Bosworth! 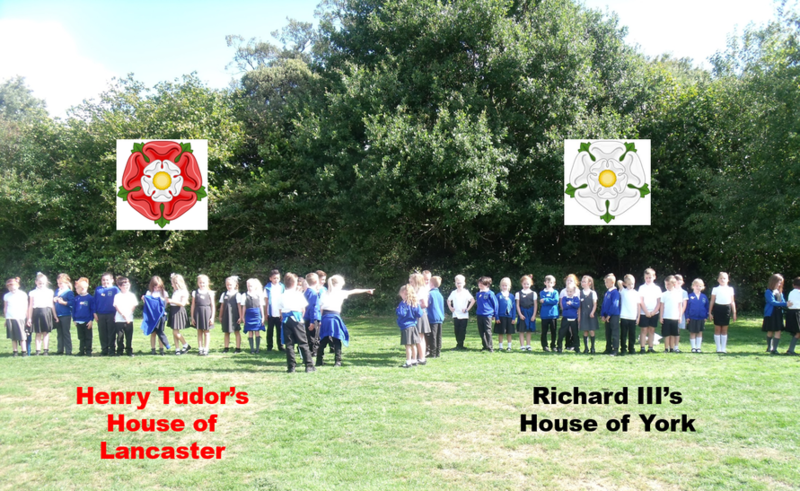 Elm Class assembled as Henry Tudor's House of Lancaster, with their Fir Class enemies, Richard III's House of York close behind! 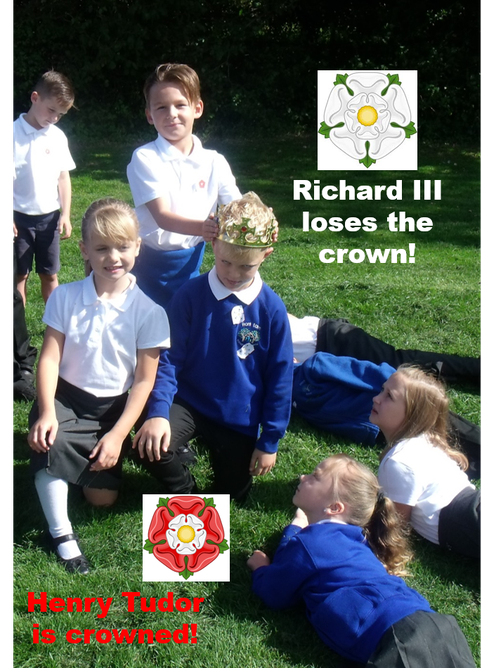 Some brilliant acting and drama still images took place, as the children learnt how the events of this 'War of the Roses' changed the course of Tudor history forever! 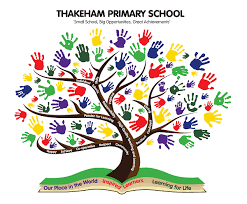 A big, warm welcome to our incredible new Year 3 children and their parents! Miss Ashman and Mr Willis have been excited about meeting everyone and beginning our exciting new topics this year. 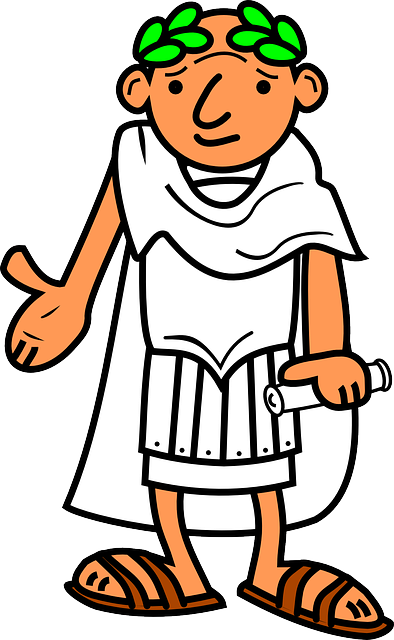 Watch this space for all the exciting antics Year 3 encounter this year! 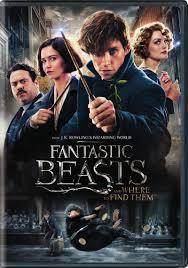 For making such great progress over the last week. Miss Moulton and Mr McRae are very proud of Harmony for coming into school every day with a big, infectious smile and for her determination in her learning this week. For being such a brilliant FLPA ambassador and valued member of Fir Class. Miss Ashman and Miss Watts are always extremely proud of Macayla, as she is so dedicated to her learning, always helpful, friendly and polite - as well as being consistently well-behaved, energetic and confident! 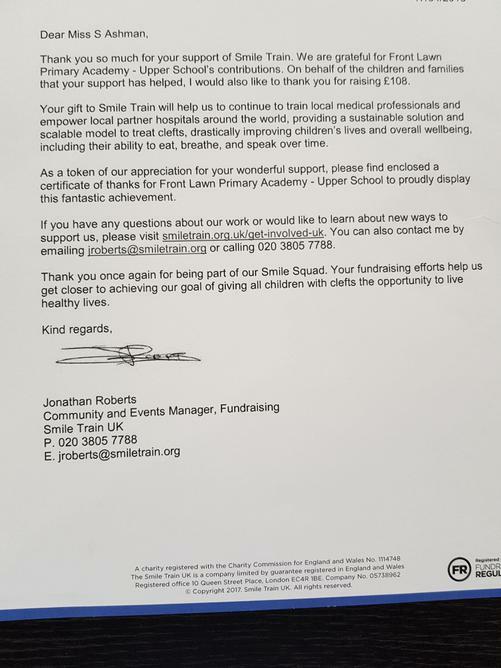 The amazing charity Smile Train replied to our donation and sent us this brilliant letter and certificate in recognition of the AMAZING £108 that we raised by selling our Fantastic Beast Art 3D models. We are very grateful for the donations and for the children's hard work and dedication to their artwork. What an achievement to be proud of! For making such great progress over the last half term. 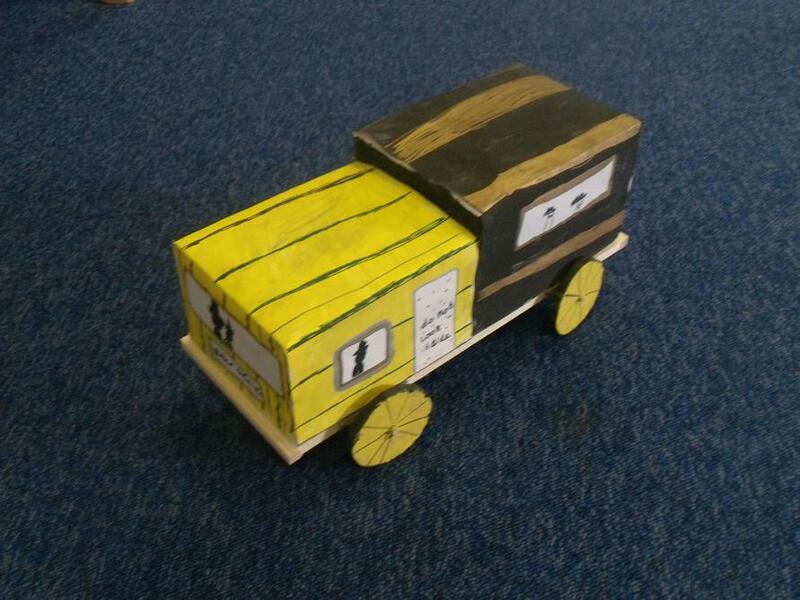 Miss Moulton has seen a real improvement in his attitude and resilience towards his learning. For being such a perfect FLPA role model! Miss Ashman is always incredibly proud of his endless enthusiasm, motivation for learning and humorous personality, which always makes her smile! 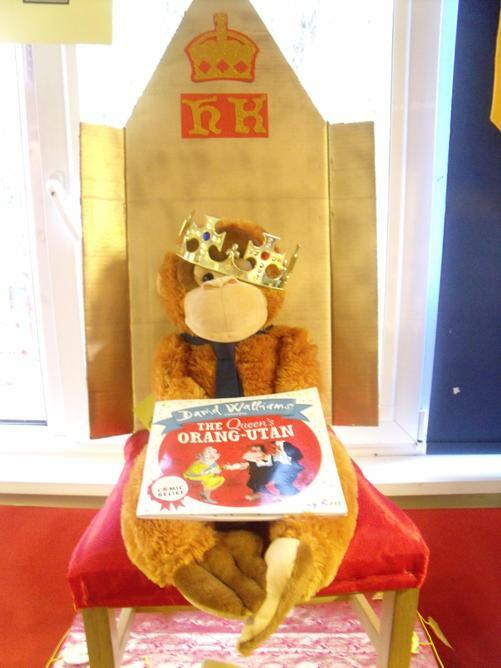 What's TED been up to in Year 3..? We have really loved getting to know TED and how he can help us to feel and keep safe in school. By Telling, Explaning and Describing our worries and achievements, we have become experts at expressing our feelings and keeping each other happy and safe! Also, TED is a cheeky character around the classroom... 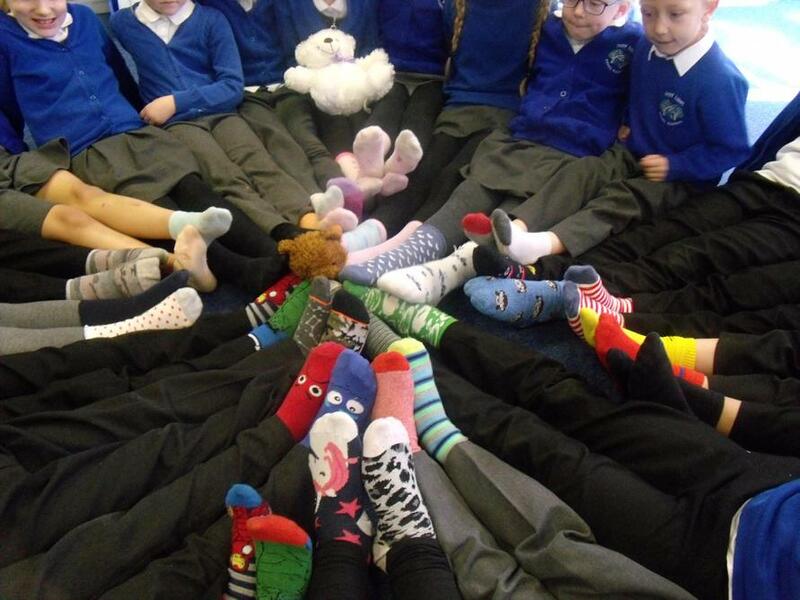 This week he has joined in with our fab recorder lesson and also Fir Class shared an odd sock TED Circle, thinking about Downs Syndrome Day and how in this world, it should be celebrated that we are all so different and unique! "If you could design the ultimate spy vehicle, how would you like it to look?" 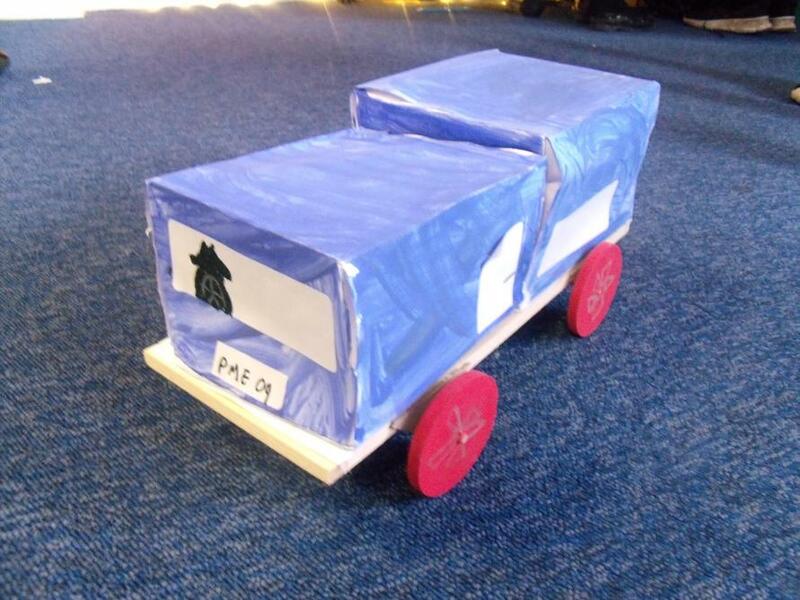 Year 3's have answered this question in their DT lessons this half term, by working as part of a team to Research, Design, Create and Evaluate their very own Spy Cars! 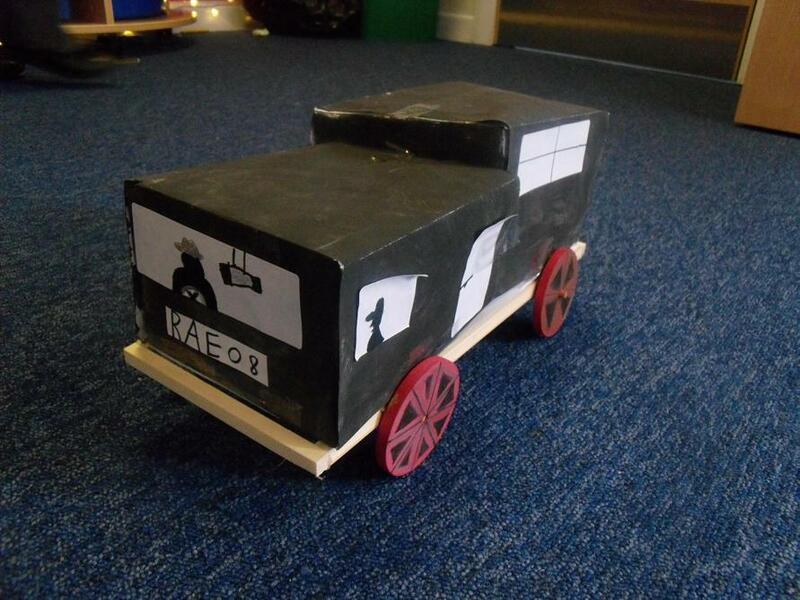 We used our Maths learning to enable us to create the chassis from 3D shape nets and we also used our Art and DT skills to join different materials together. 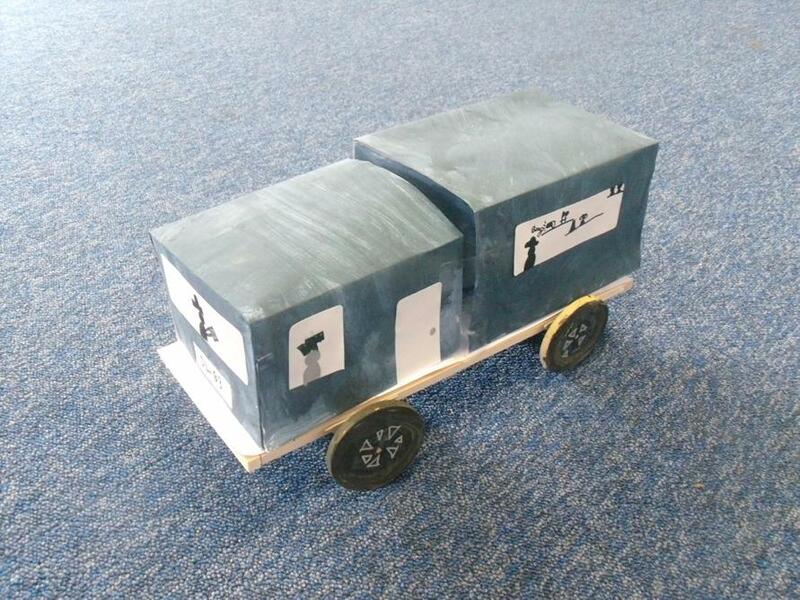 We feel very proud of our 3D models... check them out! 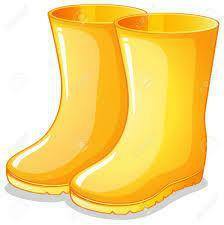 Well, didn't Year 3 do 'welly'! 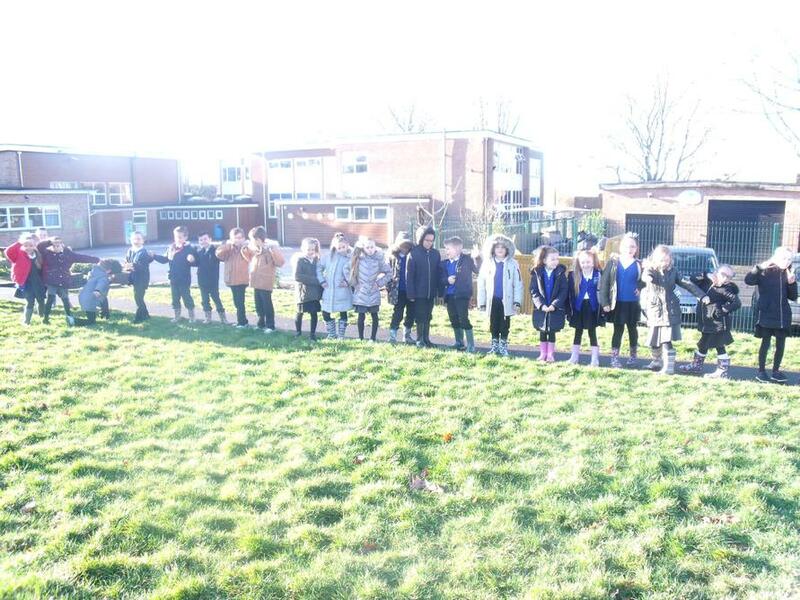 The Y3 staff at FLPA would like to say a MASSIVE THANK YOU to all our pupils' lovely family and friends who kindly sponsored their children to take part in our whole school Welly Walk. The money the children have raised will be put towards renovating our pond area on the LS site, which will provide rich outdoor learning experiences for all FLPA children. 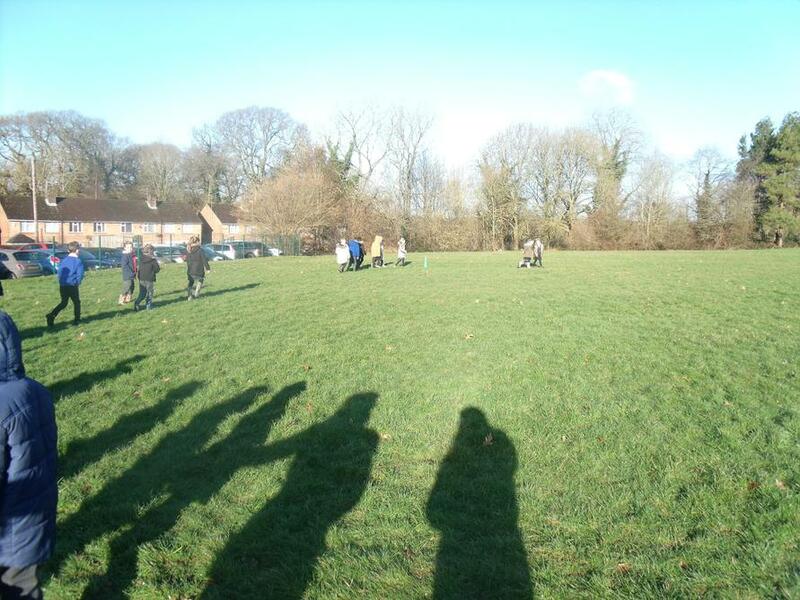 Despite it being a 'breezy' morning, Year 3 welly-booted up and braved the cold - with some children achieving over 25 laps of the field - an amazing achievement! Over the past 2 weeks, Year 3 have been learning about more in-depth time telling skills. They have found this very challenging, so if you can, any extra help at home with telling the time would be much appreciated! 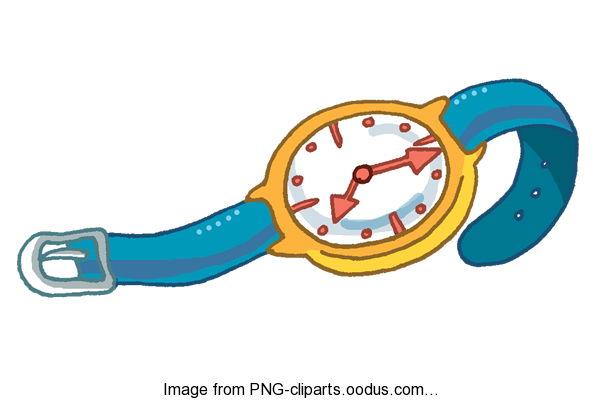 Also, if your child has their own watch, could they please start wearing it into school as this will help them to apply their learning. 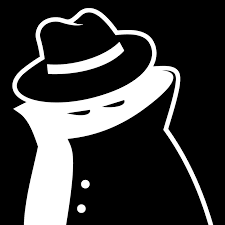 This term Year 3 have been transformed into super spies! 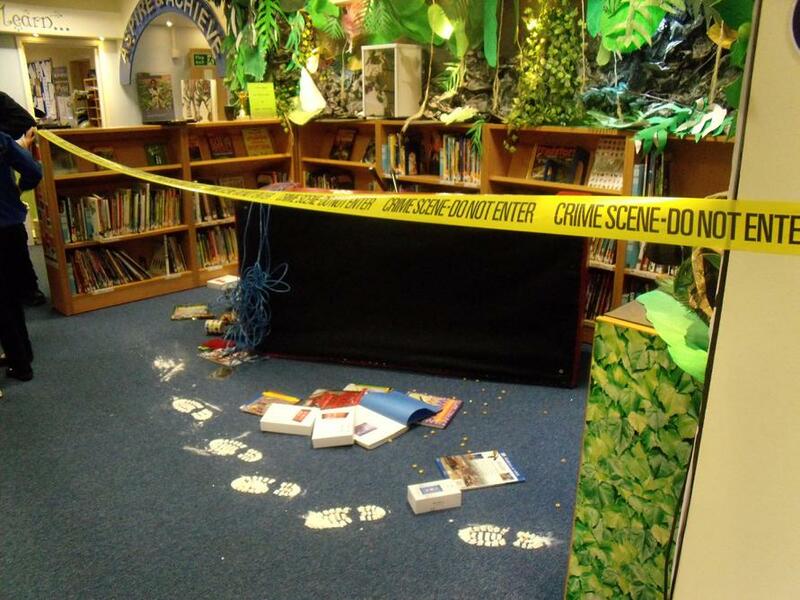 We were brilliant detectives investigating a crime scene in our Library on our very first day back! We will be solving many more mysteries over the next few weeks, whilst being inspired by the portal story of 'Spy School' by author Stuart Gibbs. 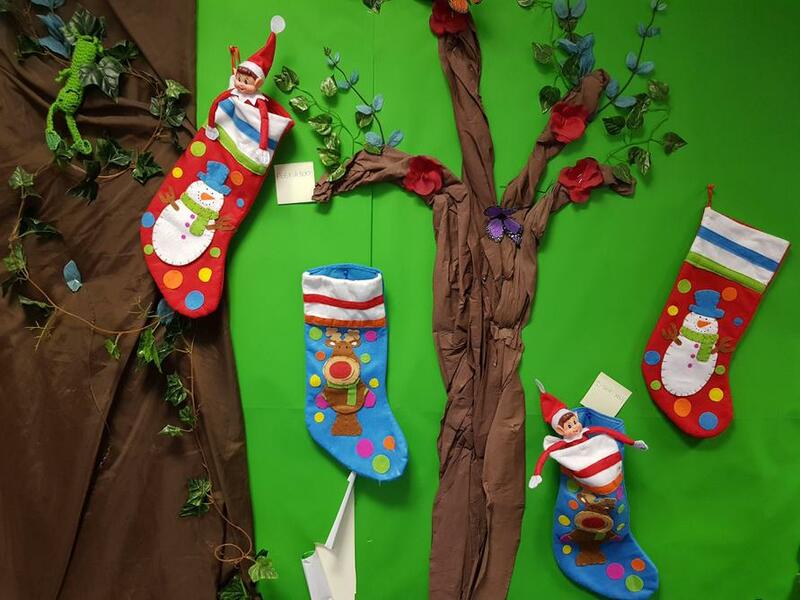 Elf Antics in Year 3! 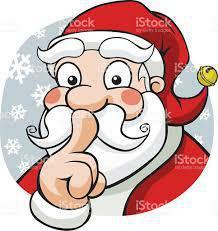 Christmas celebrations are well underway in Year 3 and this week, Fir and Elm Class both had some very cheeky visitors... 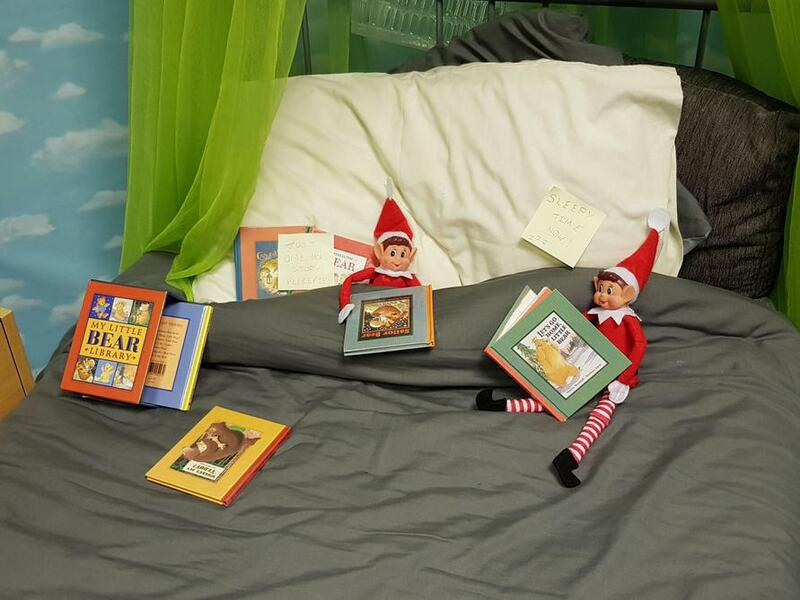 The Front Lawn elves have been up to mischief, playing hide and seek in Elm Class' Christmas stockings and snuggling up in Fir Class' bed to share some bedtime stories! What ever will they do next? 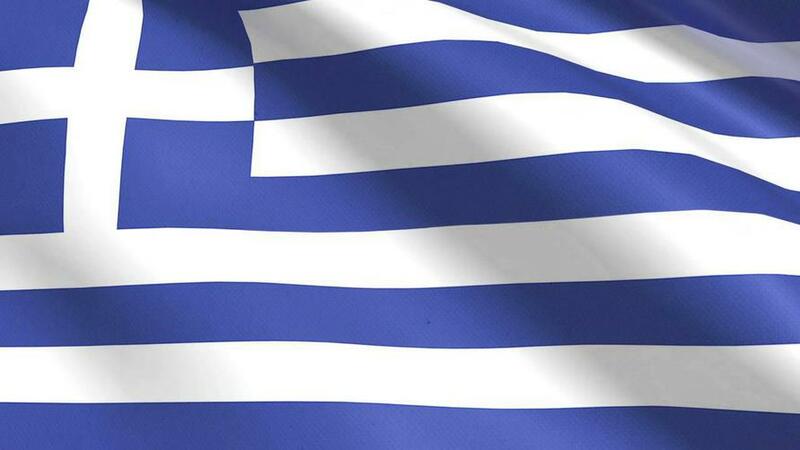 We've gone all Greek in Year 3 this week! 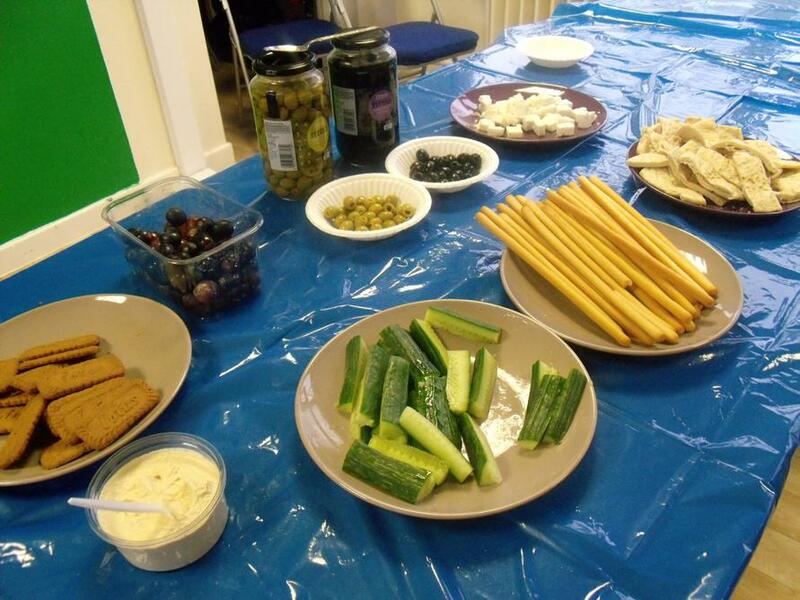 As part of our interesting History topic about the Ancient Greeks, the Year 3 area was transformed into a Greek Cafe! 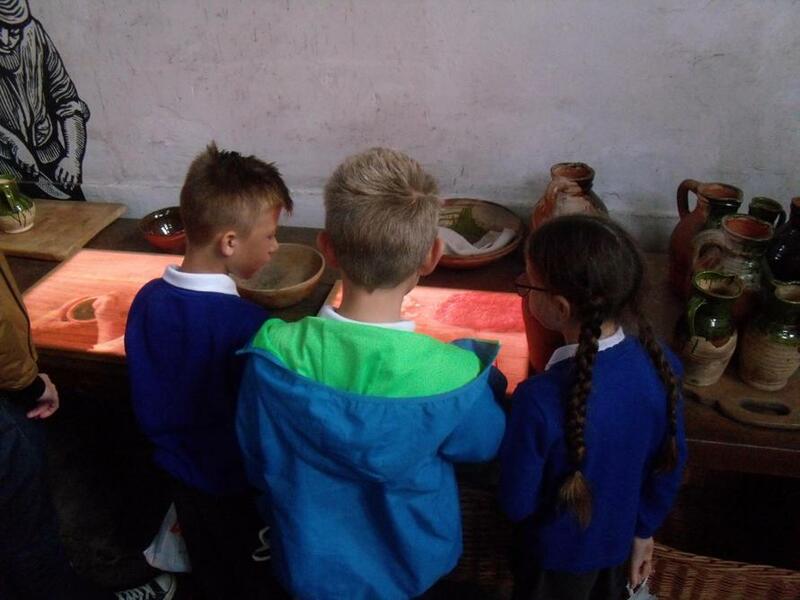 The children really enjoyed themselves as they got to try lots of Greek delicacies and investigate why Greek people used to eat these foods. There were also some funny faces being pulled when the children tried the olives... Safe to say not many children actually managed to eat one but they gave it a good try! and sharing our knowledge with them! 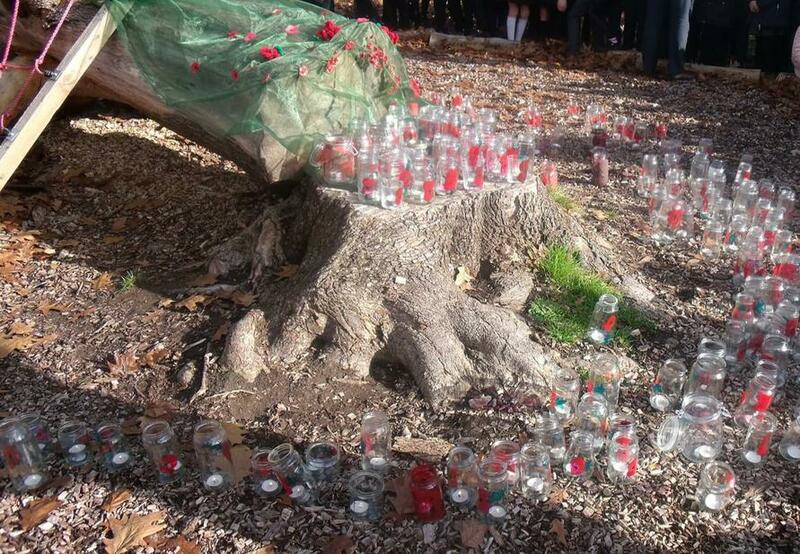 beautiful poppy jars, lit with a single flame to represent our respect for those who fell in the World Wars. 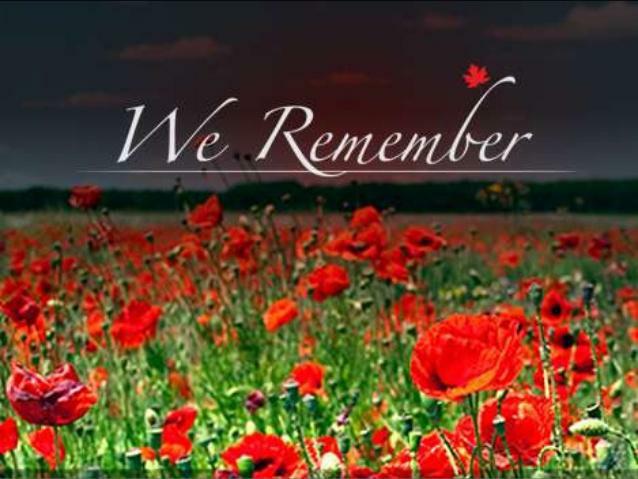 We observed our 2 minutes silence as a school, making everyone very proud. Phew... what a busy week! 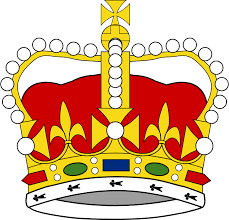 Year 3 have had such an exciting week! 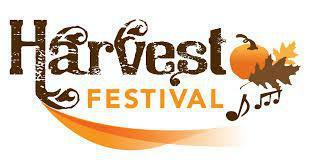 After lots of practise, we took part in our lovely Harvest Festival at the local church, with Father Jonathon. 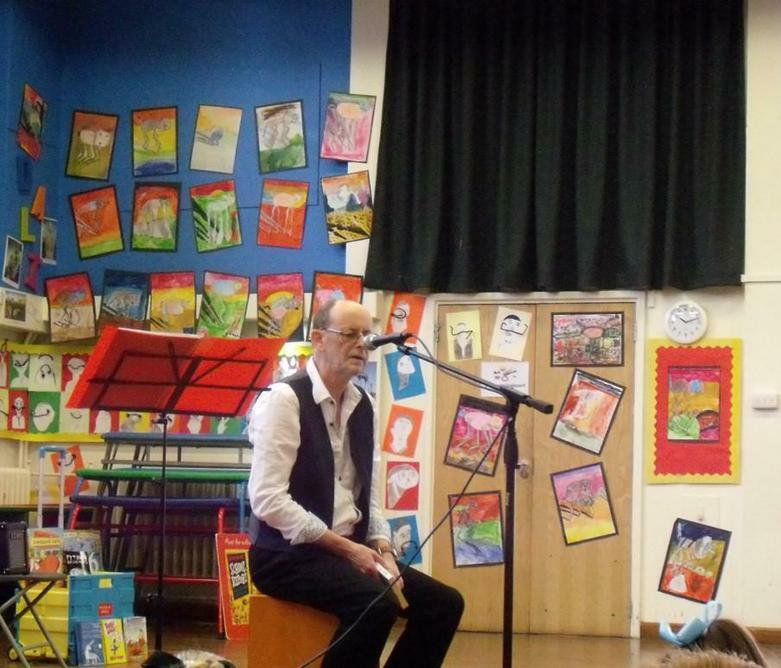 We sang beautifully and performed a harvest rhyme. Thank you to all our lovely parents for their food donations - we are very grateful! for us in the Hall. Music Mayhem in Year 3! 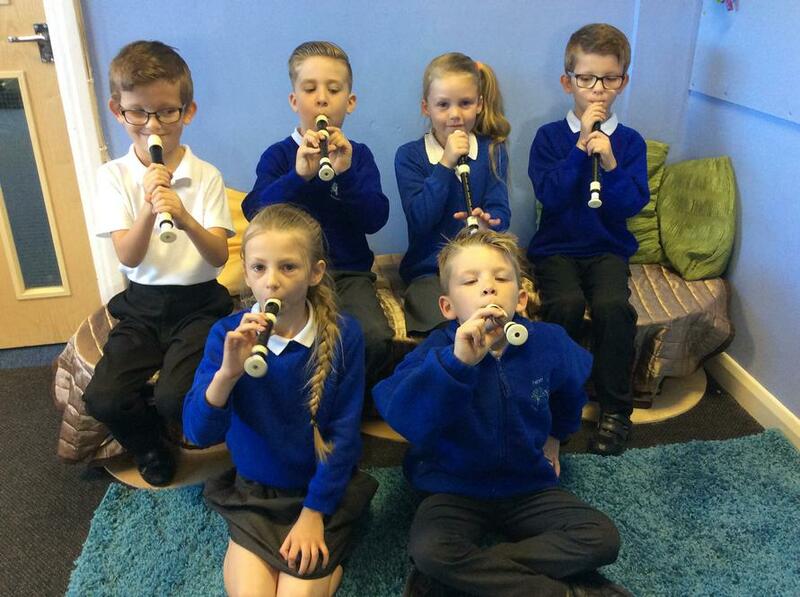 Over the past 2 weeks, Year 3 have been very lucky to have been given the opportunity to start learning how to play their very own recorders with Mr Billington! After a very squeaky (and noisy!) start, they have now learnt how to play 2 different notes and they have been practising some basic tunes. 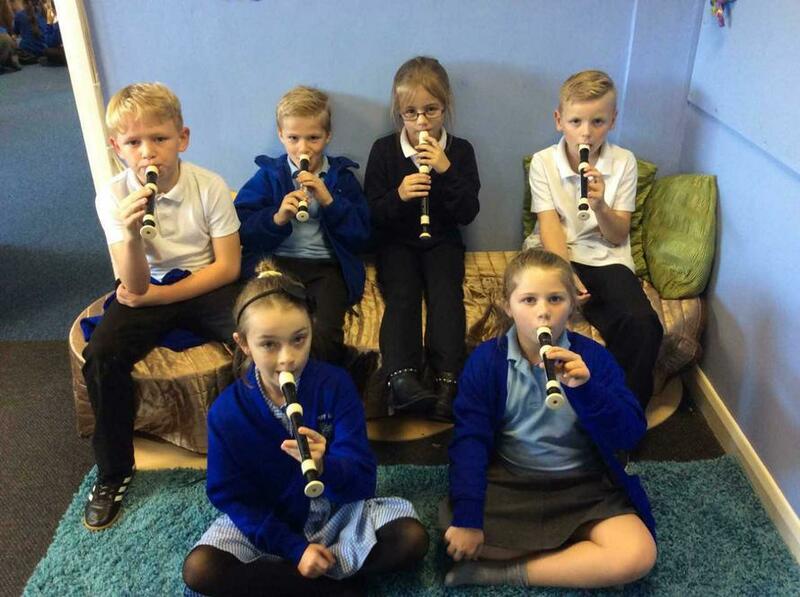 Both classes have really enjoyed themselves and they are all looking forward to getting better and better at playing this instrument every Thursday (and so are Miss Ashman and Miss Moulton!) :) . 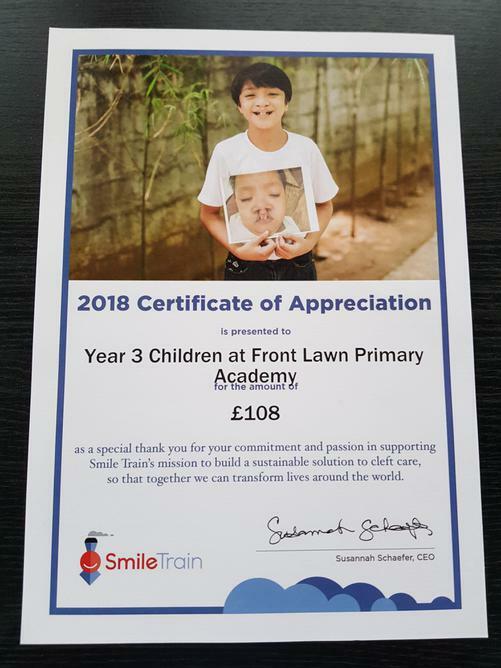 Fir and Elm Class have been immersing themselves in their Acts of Kindness this week, to celebrate Front Lawn's 60th Birthday! We have written cards to thank our 'Everyday Heroes' and been excellent 'Playground Buddies'. 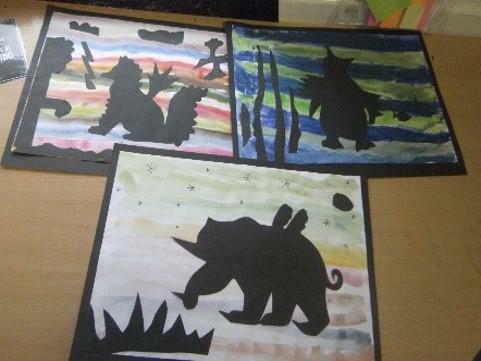 We have also completed some stunning water colour silhouette art of our very own fantastic beasts. If you pop into the Upper School hall at home time, you can see this fabulous artwork for yourselves! Welcome to Fir and Elm Class! Year 3 have had a brilliant start to their school life in the Upper School!